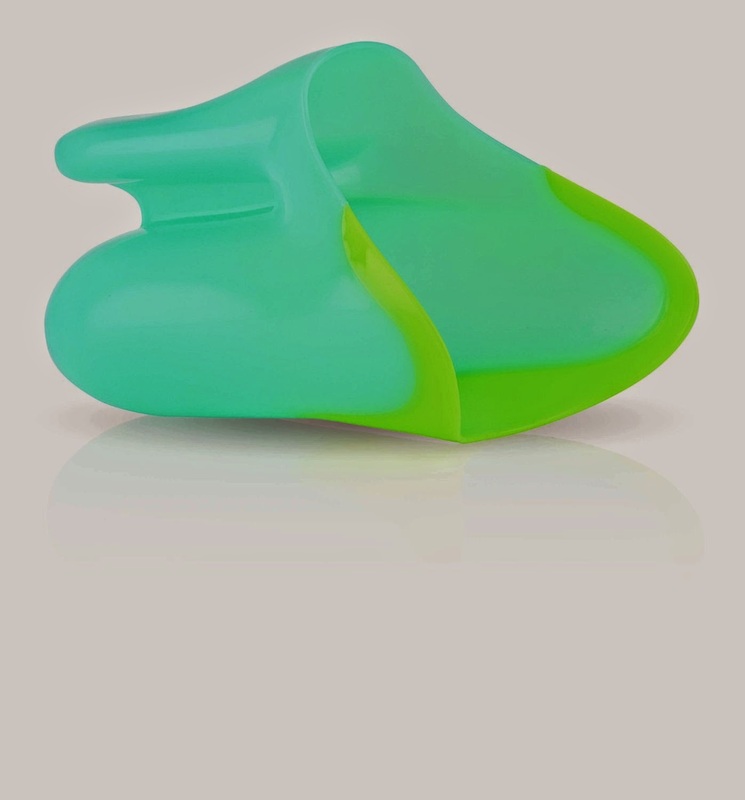 Is bath time a tearful experience at your home. My youngest HATES getting soap in her eyes. 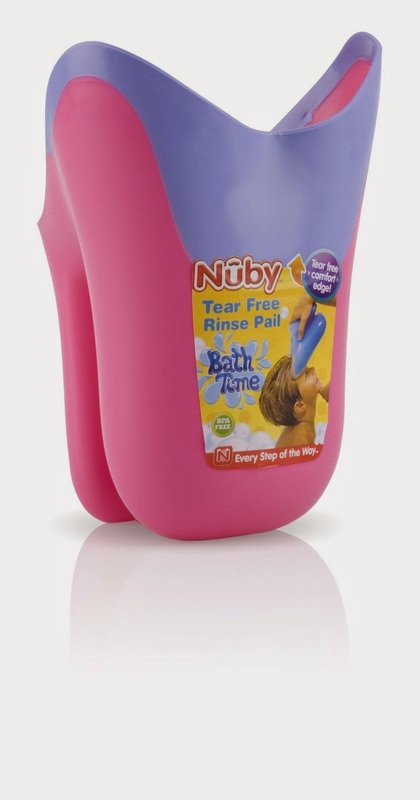 We received the Nuby Tear-Free Rinse Pail for review and it has made bath time much easier. You simply scoop up water, and put the soft tear-free edge next to your child's head and pour the water back. What an amazing innovation in bath time fun! The best part is, it works fine as a regular water scoop too! My oldest two love it for pouring water in the bathtub! MamaBreak received a product to review here on the website. This post may also contain affiliate and/ or referral links. As always, we only recommend products we think our readers will LOVE!! Our opinions and experiences are our own.